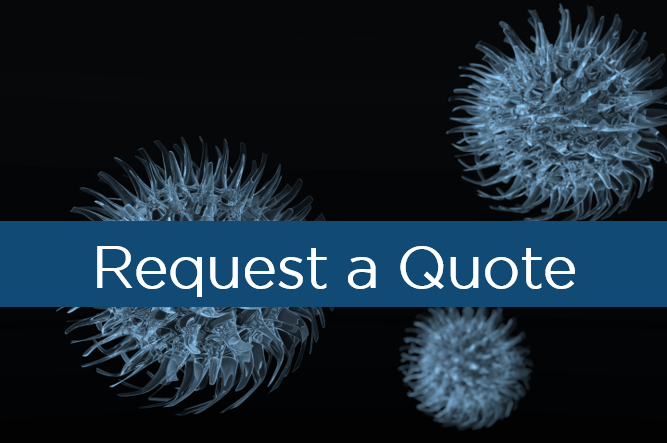 Utilize ImQuest's ToxiSENS platform to assess product safety and validate your drug target through a variety of in vitro and ex vivo assays which quantify the toxicity and off-target effects of potential drug products on cell lines and primary cells. These assays provide a focused rational for the continued development of a novel product and identify potential off target effects that that be be explored further in animal safety and toxicology evaluations. 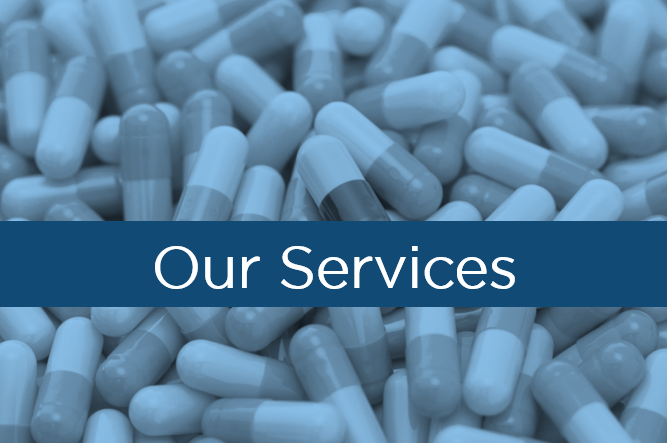 Request a quote for Toxicology Services. 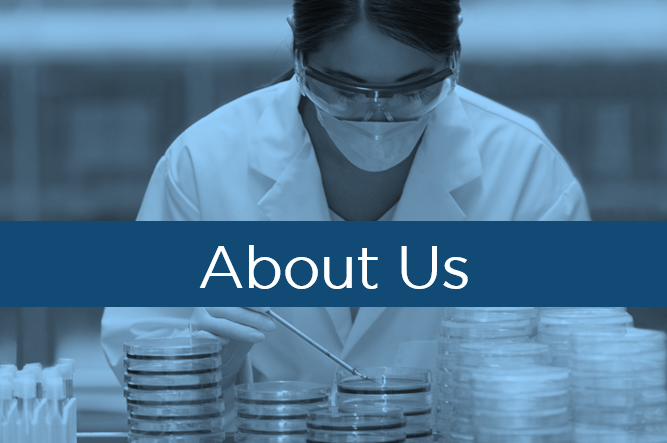 To view our white paper on In Vitro Toxicology, click on the link below. Technology transfer of existing assays or development of ELISA or cell-based immunoassays for the detection of biologic products. 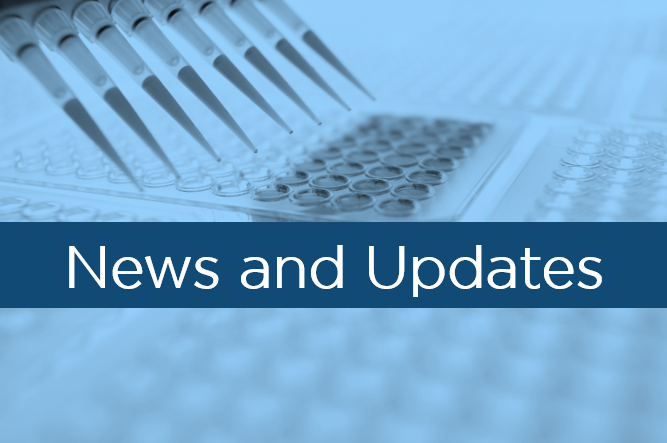 Feasibility evaluation and continued assay development prior to GLP validation. GLP validation, including accuracy/precision, selectivity, reproducibility, sensitivity and stability, in order to demonstrate the robustness of the assays to provide rigorous and quantitative data. Evaluation of biological samples from small and large animal safety toxicology studies and human clinical trials. Species adaptation of the assay using appropriate biological matrices.